Dr. Thomas Kotoske realizes that the facial area is the most prominent and recognized feature one displays. The shape of your face can sometimes be defined by the profile of your nose and the symmetry of the rest of your facial area. Rhinoplasty, or nose reshaping, can dramatically improve your appearance and can boost self confidence. 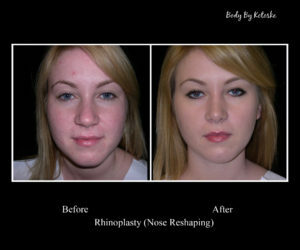 Cosmetic surgery to change the shape of the nose is referred to as Rhinoplasty. This procedure can change the shape of your nose in a number of ways to improve its appearance, and put it in balance with the rest your facial features. Most often, people will alter the size and shape of the bridge and the tip of the nose. If breathing through the nostrils is a problem, another procedure known as septoplasty may be performed at the same time to improve this problem. To understand rhinoplasty, first think of the nose as skin draped over a supporting framework of bone and cartilage (imagine a tent canvas draped over supporting poles). To change the shape of the nose, we change the support structures holding it up. We can add and remove bone or cartilage, or reshape and reposition the structures already there. It all depends on what you have to start with, and what you want to end up with. Of course we are dealing with living tissue, not metal or clay, so there is a small amount of unpredictability in the way everyone heals after a rhinoplasty operation. Most patients though are very satisfied with the result of the operation, assuming they are properly counseled before as to what they can expect. 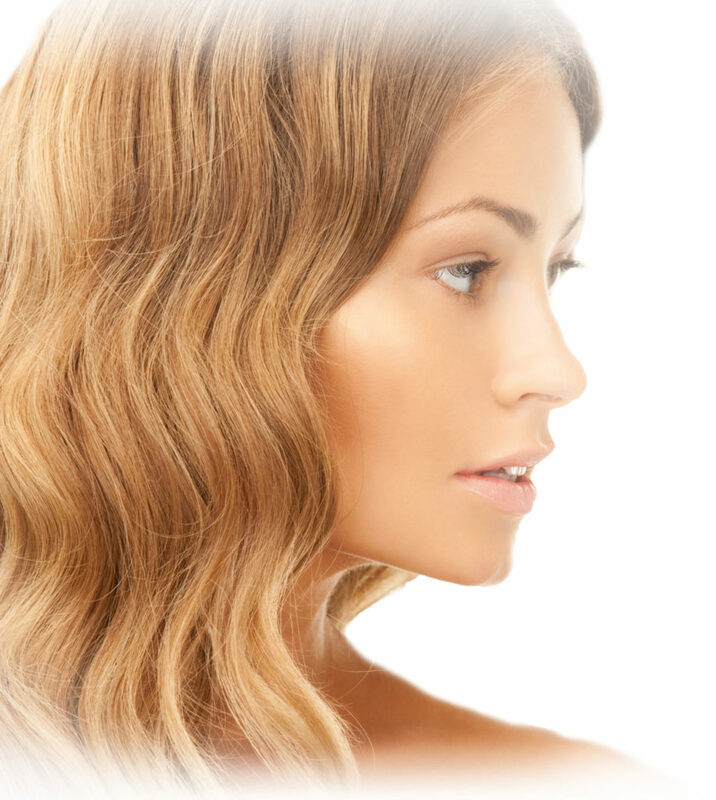 Reshaping the nose is usually done through small incisions hidden on the inside and the base of the nose. If the nostrils are to be narrowed, this requires removal of small wedges of tissue at the base of the nostrils. The cartilage in the tip of the nose is reshaped as desired, and small grafts may be placed to give a particular desired look. The nasal bones may be broken to narrow the bridge or to reduce the height of the bridge. If this is done, one can expect a bit more swelling and black and blue after the surgery. The Operation: Rhinoplasty can be done under either local anesthesia with sedation, or under general anesthesia. Surgical time varies from 1 to 2 hours depending on the amount of surgery being performed. The procedure is done as an out-patient procedure, so you can go home the same day. Expect to have mild discomfort, swelling, and bruising after the surgery. If the bones are broken and repositioned, you will wear a small splint over the bridge of the nose for 7-10 days. By a week after the surgery, most of the swelling and bruising has subsided and you will feel comfortable going out in public. Final results of your rhinoplasty may not be seen for 6-12 months after the operation, as this is how long it takes everything to fully settle, soften, and heal. Possible Complications: Although the operation is usually straight-forward and uncomplicated, problems can infrequently happen as with any operation. These possible complications include excessive bleeding after the surgery, infection, scarring, asymmetry, or movement of the broken bones. Although all of these problems are very unusual, it is important that every patient be well informed about the procedure, the options available and the potential problems. Write down a list of questions and concerns to discuss with Dr. Kotoske at the time of your visit. The ear is something more than what you hear with. Ear surgery can reshape deformed, prominent or protruding ears. With the hands of a surgeon and the eyes of an artist, Dr. Thomas G. Kotoske can restore proportion and symmetry. Ear Reshaping, also known as Otoplasty, is sculpturing to correct deformed or protruding ears. It is often performed on children in the early adolescent time period and can be performed on all ages. Protruding ears are frequently unsightly and even lead to unhappiness with one’s appearance and the inability to select certain hairstyles. 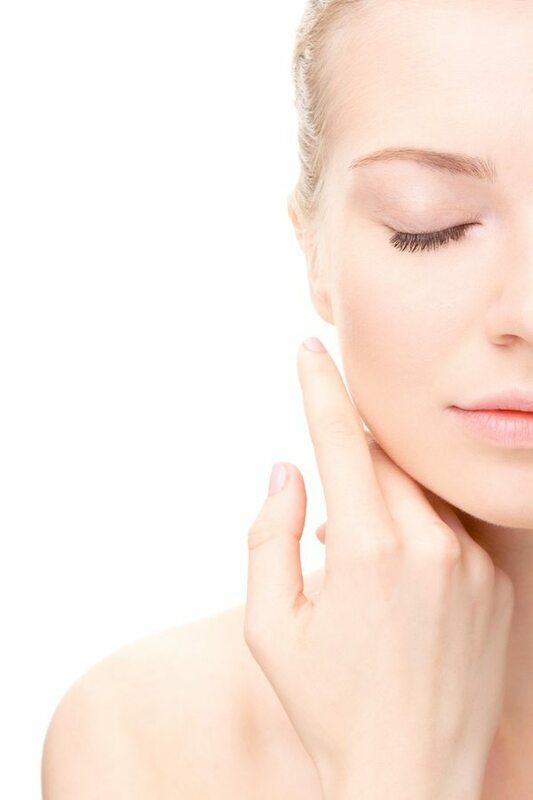 The results of otoplasty or ear reshaping are immediate and dramatic. The patients find the procedure very rewarding and the surgeon typically gains great satisfaction in allowing the patient to overcome this aesthetic problem. Patients who have been ridiculed and have been quite reserved in their personality traits, often times are noted to have increased confidence with their new ear positioning. The surgery itself requires and incision behind each ear with removal of skin. The cartilage is then remolded by placing deep retention sutures to hold the cartilage in the appropriate position allowing the ear to sit in a very comfortable and aesthetically pleasing position. The incision site is then closed with sutures (stitches) and antibiotic ointment is placed. A surgical dressing is placed around the ears for approximately 24 hours and then a surgical headband is worn for the next seven days, 24 hours a day and then for the next six weeks while sleeping. The procedure is performed under IV sedation with local anesthetic and takes typically less than an hour and one-half to perform. The patient’s discomfort is minimal and the results are typically quite satisfying. Ask Dr. Kotoske if you are a candidate for this dramatic procedure.